Arcadia Printing understands the importance of providing the print you need, when you need it, at the right price and of the right quality. Our ability to offer a personal service means you can call us and have a one-to-one conversation which ensures the formation of a working relationship which makes ordering and re-ordering a pleasure, not a chore. We have an in-house graphic design department. This means we can offer you custom design and origination services to complete your job from start to finish. Our knowledge and understanding of design-for- print means that your designs will not just look fantastic on screen but we ensure they are also practical for print production. Our in-house design and artwork team have over 20 years of experience under their belts. From brand identity to brochure, poster, leaflet and stationery design, we can create the right design that will benefit you. The studio offers a full typesetting service and can also re-create existing literature, using packages such as Quark, Illustrator, InDesign, and Photoshop. Litho (short for lithography) is one of the oldest forms of mass printing, even with the rise of digital techniques, it is still used today for a wide variety of purposes. The technology has of course advanced significantly over the centuries, and today litho is still preferred for many jobs due to its cost-effectiveness and the quality it provides when compared to other methods, particularly for longer print runs. 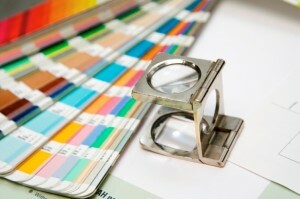 Full colour, single colour, spot colour and special colours, such as metallics or particular colour matches, can all be produced to a high quality finish. 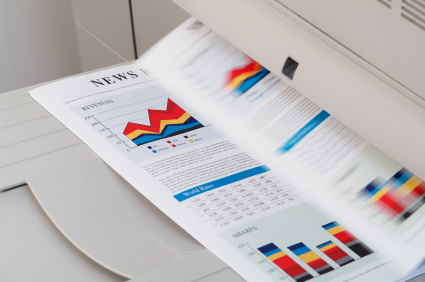 State-of-the-art digital press means that short run colour printing is now more economical than ever. And thanks to the exceptional print, there’s no compromising on quality either. Available with quick turnaround and low cost to suit your needs. Digital is perfect for short run stationery, flyers and posters where jobs can be turned around fast. We are able to print full colour on sizes from business card to SRA3. This enables us to provide you with a range of printed items including posters, information leaflets, flyers, greeting cards, instruction manuals, booklets etc. Finishing is a general term printers use for anything that happens to a job after it has been printed. Things like collating, folding, stitching, creasing, cutting, binding, perforating, drilling, stapling are all finishing processes. 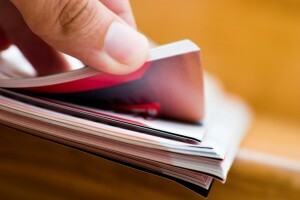 Laminating is great for protecting and enhancing the finish of your printed material. 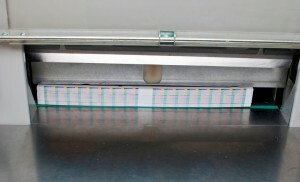 We can laminate in matt, silk, gloss, and soft touch. We offer in-line machine sealing and varnishes plus special finishes like spot UV. The possibilities are endless giving a print product unique to you. Contact us to discuss your special requirements. We are proud of the print we produce and because it is important to you we take great care in ensuring that it is packaged cleanly and securely. 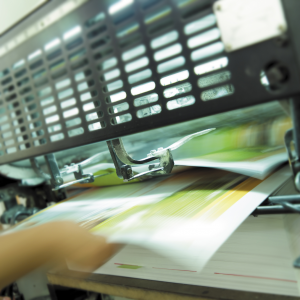 Whether you are the final client or we are delivering on your behalf to your customer we ensure that the correct materials are used to protect every print project. This applies to both local deliveries and to those going further afield. Whether the job is large or small it gets the same high level of care in transit. We offer storage facilities so that you can order print in higher volumes and call off from stock. Please contact us for details of how this can be arranged.